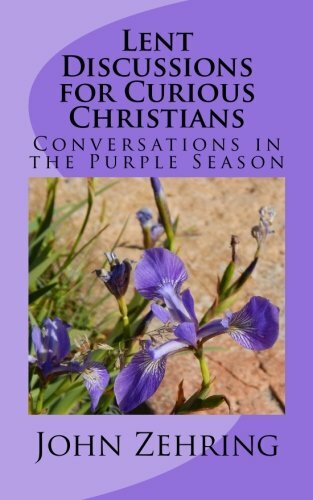 “Lent Discussions for Curious Christians” stimulates engaging conversations for study groups during the six weeks of Lent, which is why there are six chapters. Each chapter begins with discussion starters to stimulate the conversation. Then reflections and background information is provided followed by scripture texts connected to the questions. Conversation with other questioners contains the potential to strengthen current belief, to grow one’s faith, to love God with our minds as well as our hearts and to consider which parts of belief are most important. As curious Christians, we are well-served to work our way through Lent so that we are more fully prepared to celebrate the Day of Resurrection.